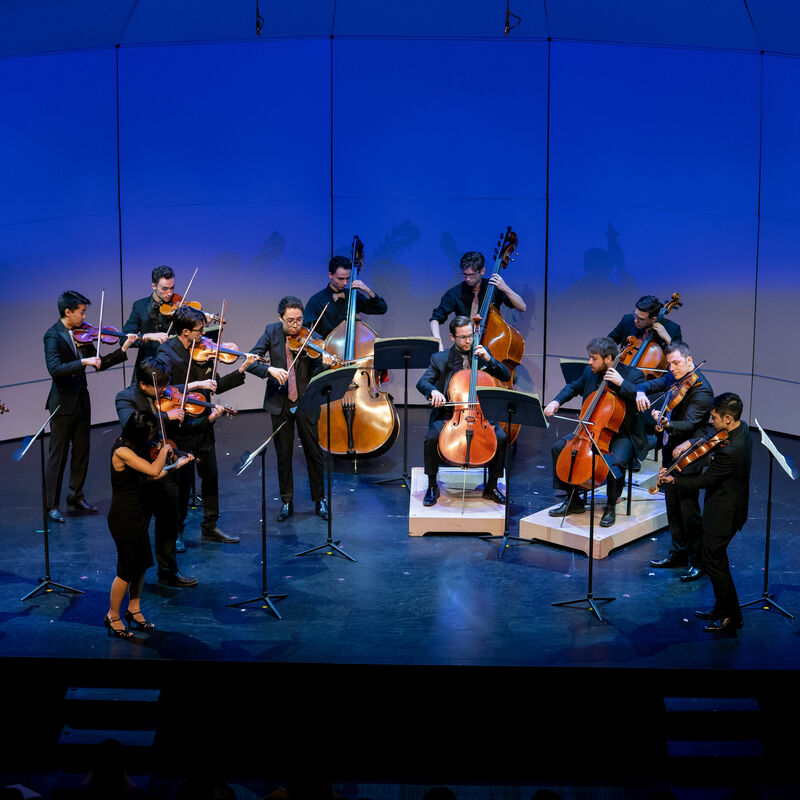 Make Your Choice: Chamber Music or Super Bowl LIII? Kinetic, Houston's conductorless ensemble, presents a "very physical, and very visually engaging" program that goes head-to-head with a certain football game. 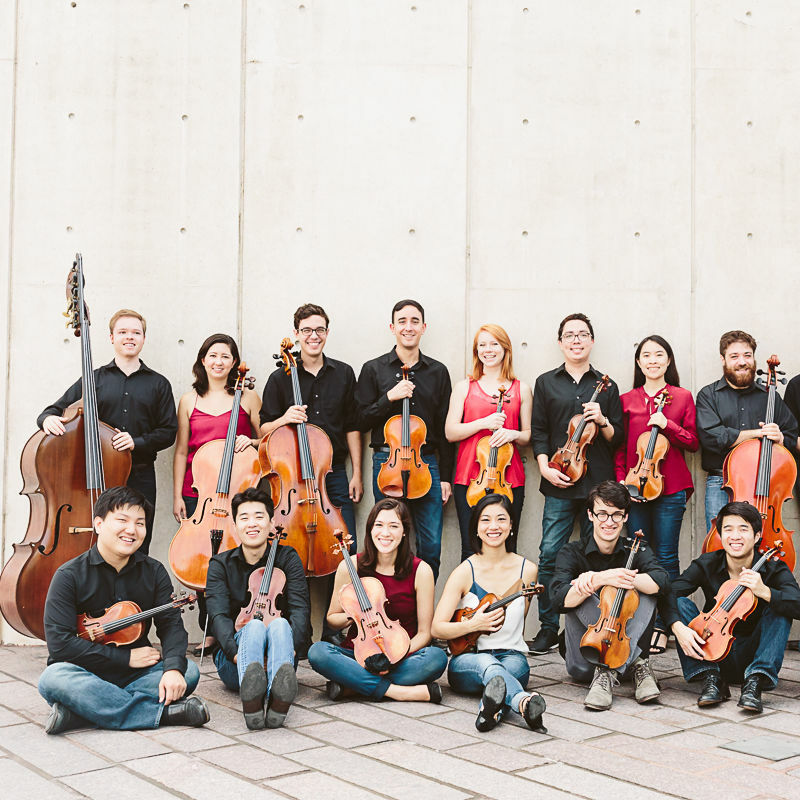 Ahead of "Inner Voices" at MATCH, Houston's conductor-less chamber group talks outlasting the hype.